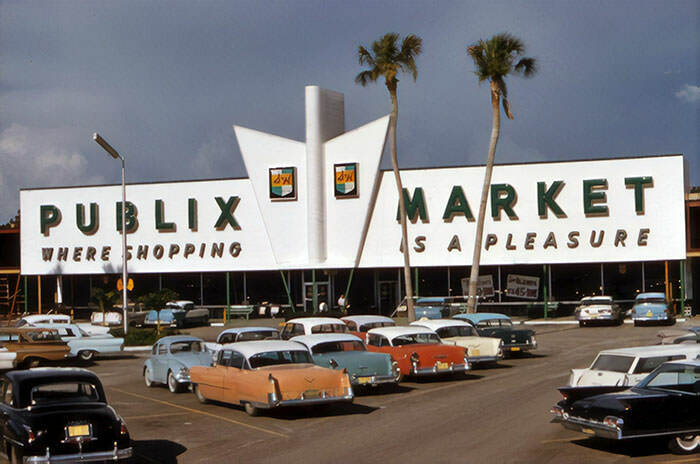 Long before Amazon existed, there were a plethora of general stores and markets, with the photo above showing one of them. 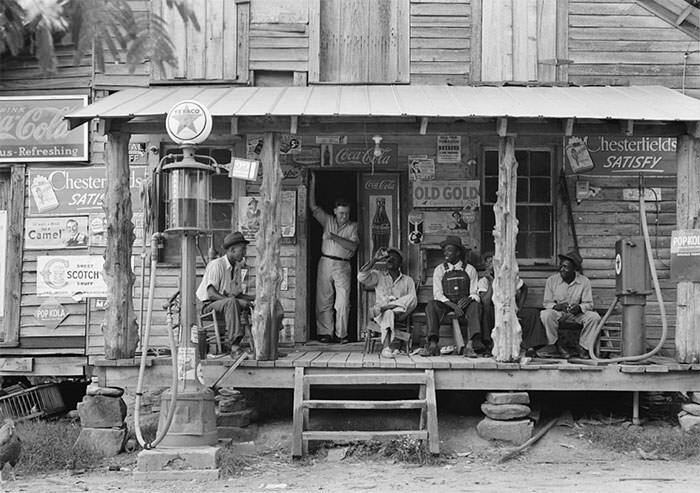 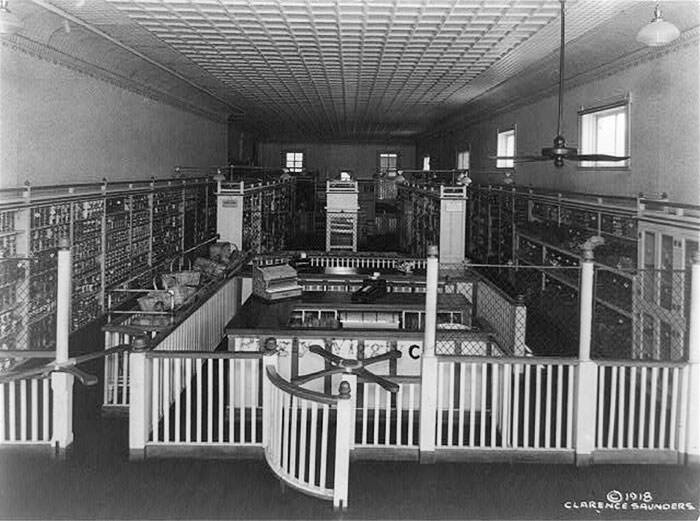 The former was normally located in rural or small towns, and carried a broad selection of merchandise. 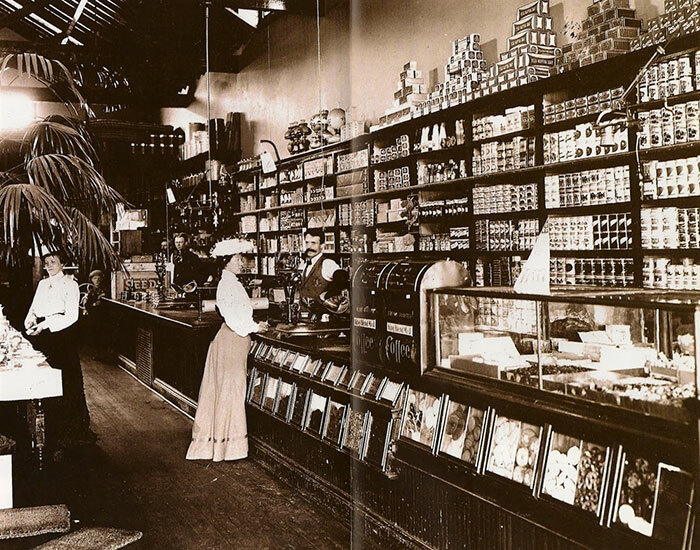 These stores carried routine stock and obtained special orders from warehouses. 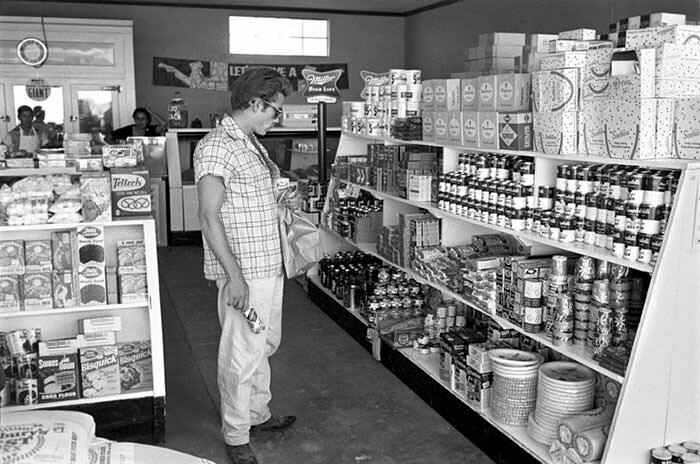 Unlike convenience stores or corner shops, these general stores were the main shop for the community rather than a convenient supplement. 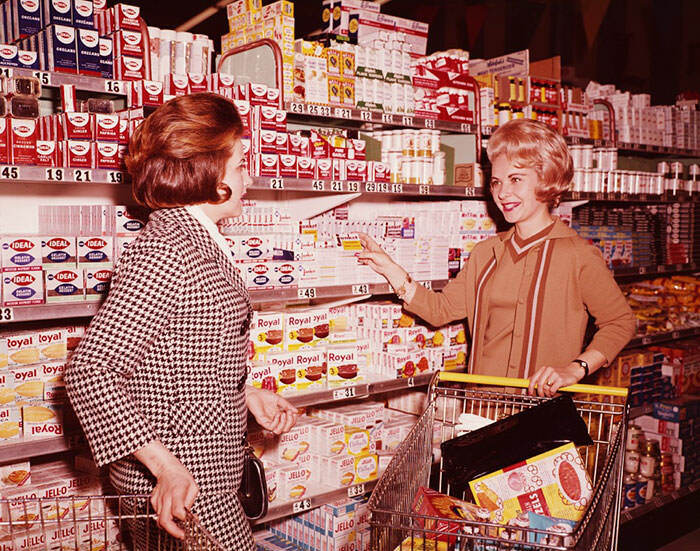 They often sold staple food items such as milk and bread, and various household goods such as hardware and electrical supplies. 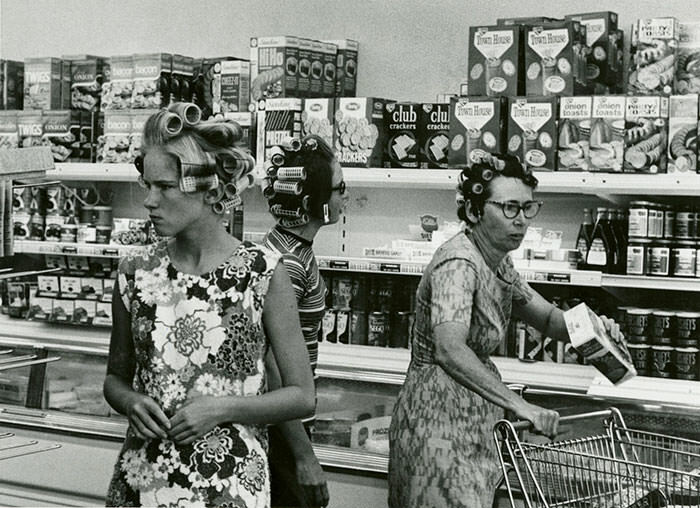 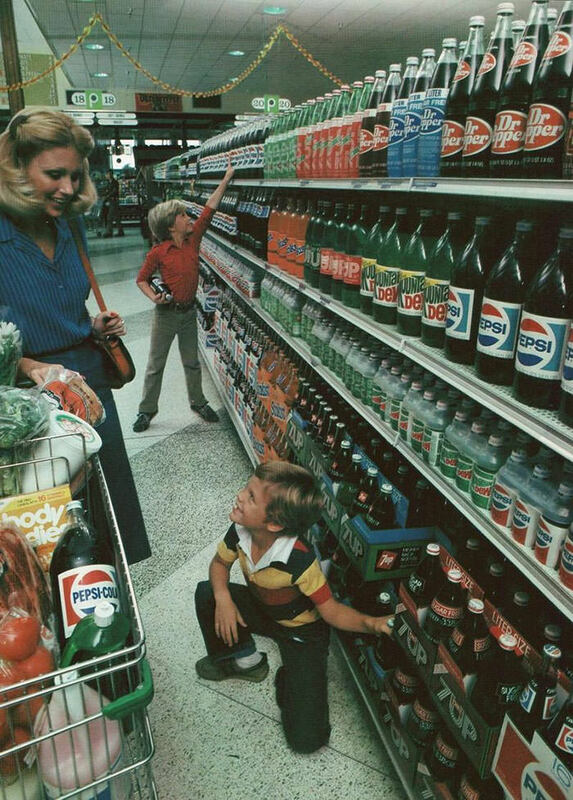 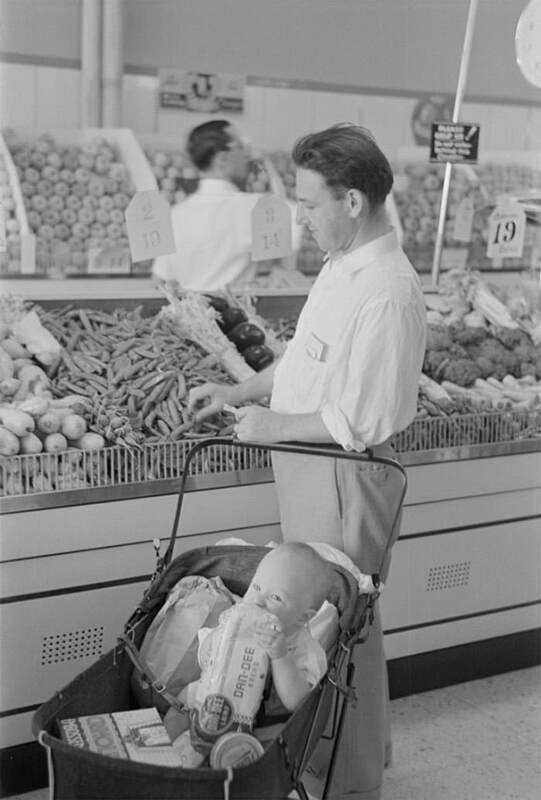 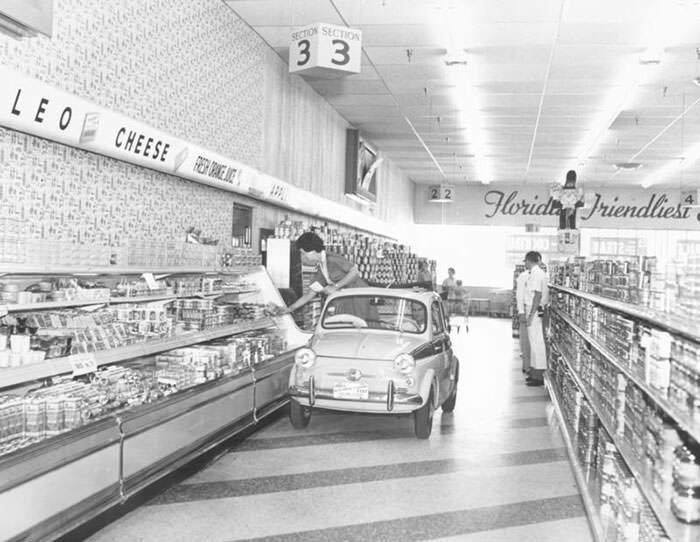 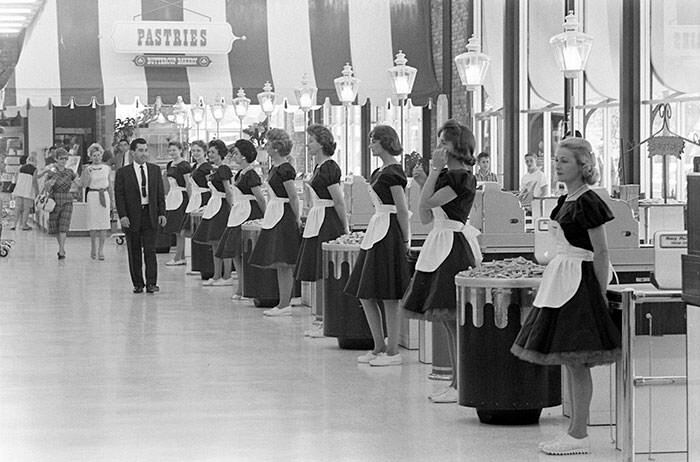 Continue reading for more vintage photos of grocery stores.